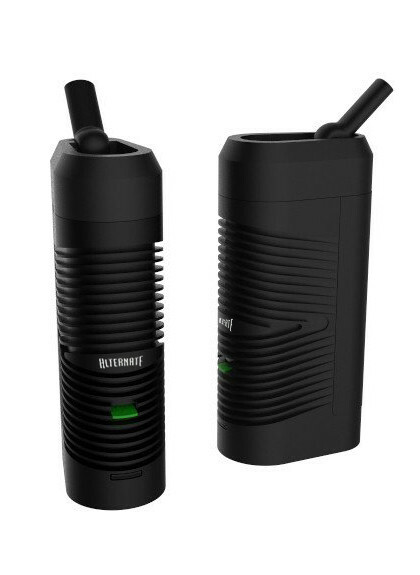 The Alternate is a portable, compact, vaping device with the perfect grip feeling. 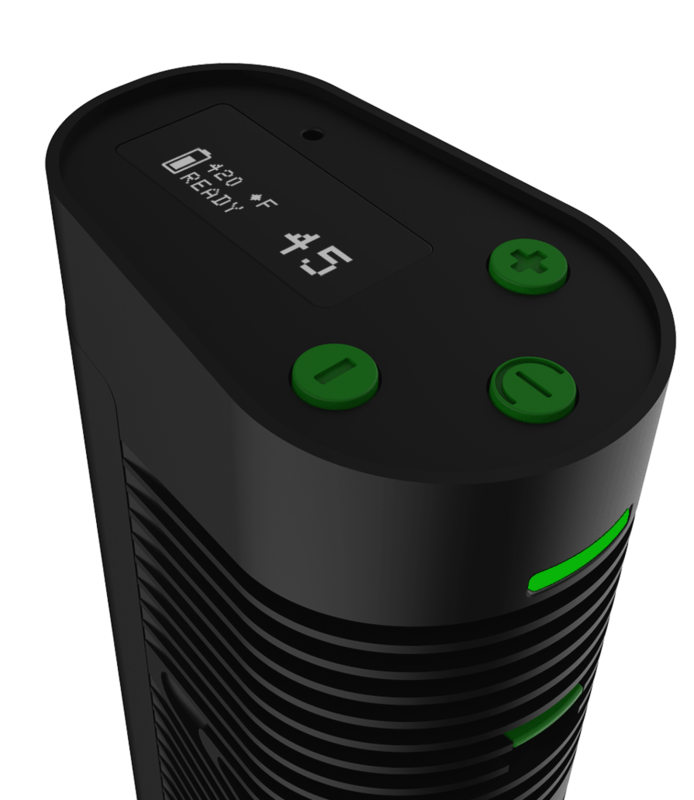 It uses an onboard temperature control system powered by a chargeable Li-ion 18650 battery (not included). Users can turn on the device with a single click of a button. Selecting the desired temperature can be achieved by using the two intuitive up/down buttons, heating will begin automatically until the desired temperature is reached. 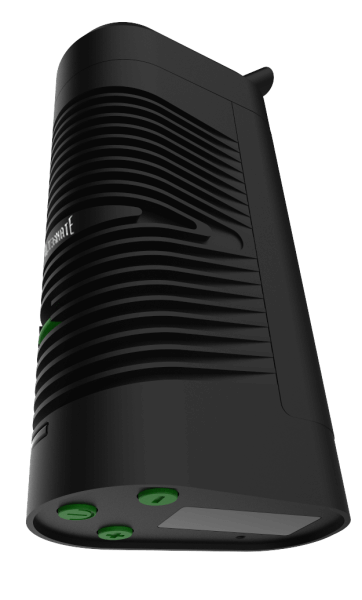 Once the indication LED light turns green, the device is ready and will hold the desired temperature steady for one minute. When the LED turns red, please wait as the device is re-heating and will be ready again soon. 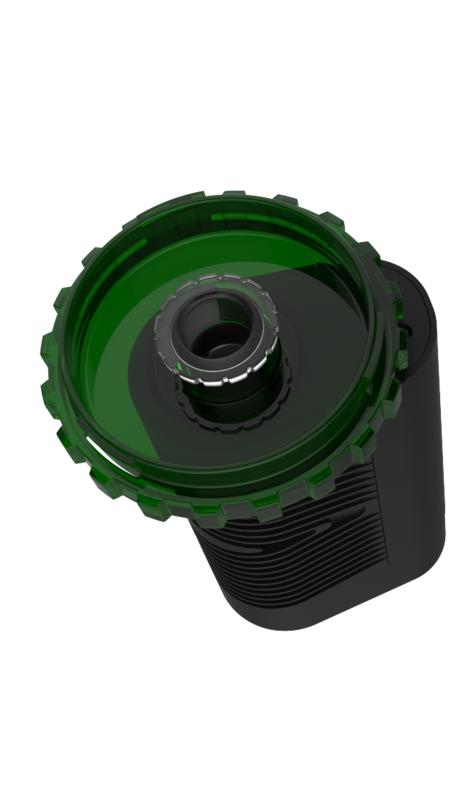 It also features an industry first: airflow control to customize your vaping experience. We designed our chamber to efficiently accept and diffuse heat. The result is a bowl that evenly heats, maintains a precise temperature, and is energy-efficient. 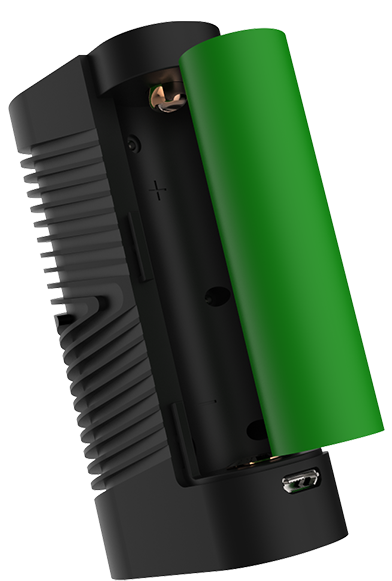 We use the industry standard 18650 battery. In our testing, we found these batteries to be powerful, reliable, and long-lasting. Whether you’re charging your Alternate or updating the firmware, USB is the universal medium to maintain your vape in optimal condition. Different loose-leaf products require different vaporization thresholds. Precise temperature control allows you to customize your vaping experience effortlessly. Selecting the desired temperature can be achieved by using the two intuitive up/down buttons, heating will begin automatically until it reaches that temperature. Once the indication LED turns green the device is ready and will hold the desired temp steady for one minute. When the LED turns red please wait as the device is re-heating and will be ready again soon. 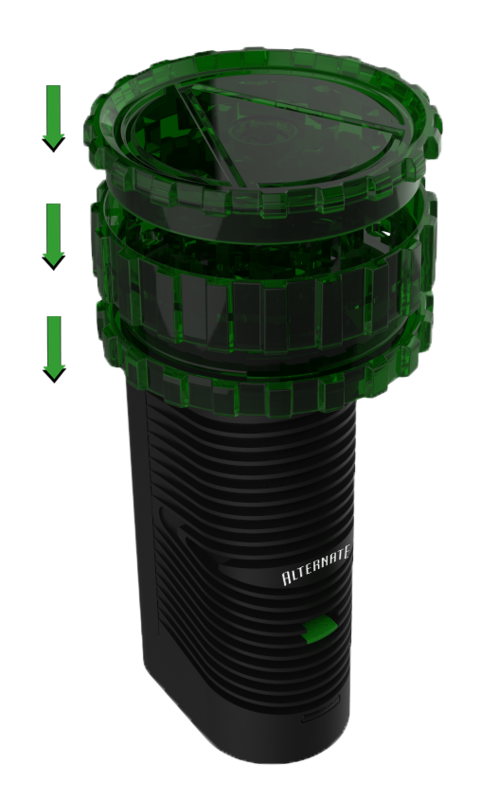 The Alternate is powered by a 30 AMP, 18650 battery. Durable and powerful, these are the heavy duty batteries we trust to bring the Alternate to life. The USB port can be used for charging and updating firmware. Lightweight Acrylic for easy transportation.